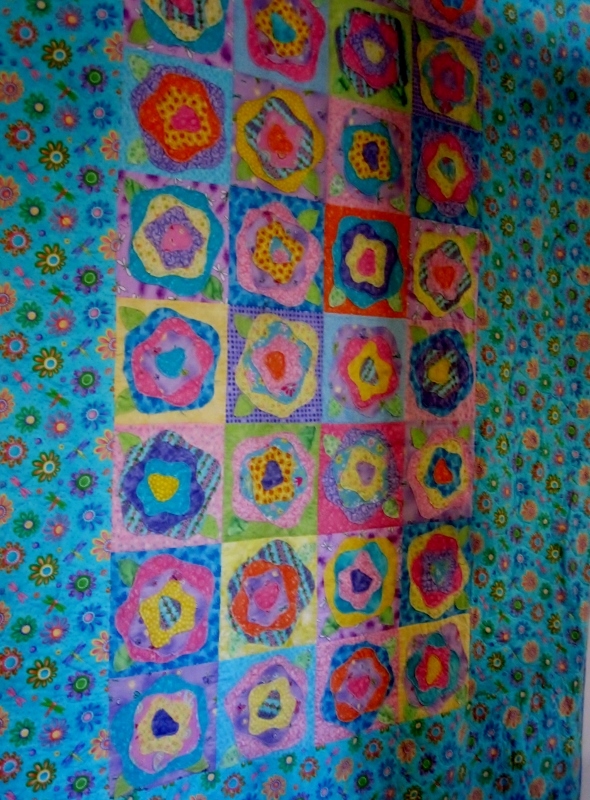 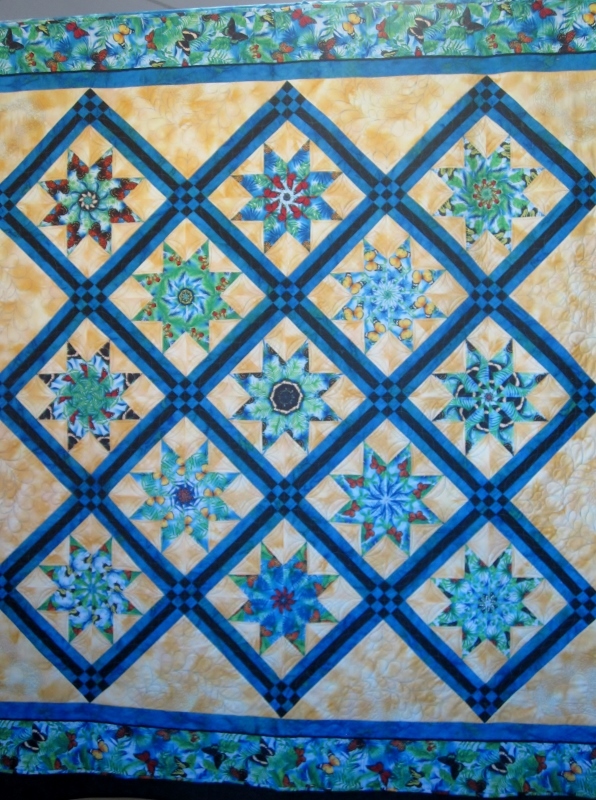 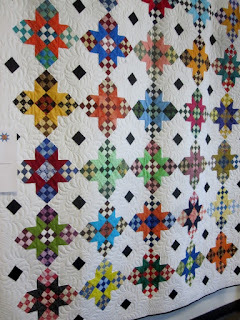 I hope you find some inspiration - pattern, colour, applique or pieced. That's it for today. 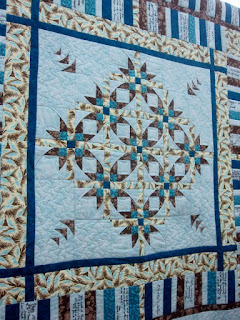 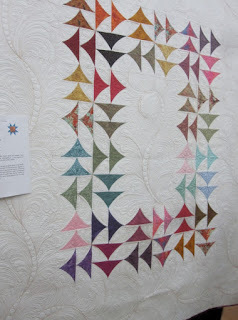 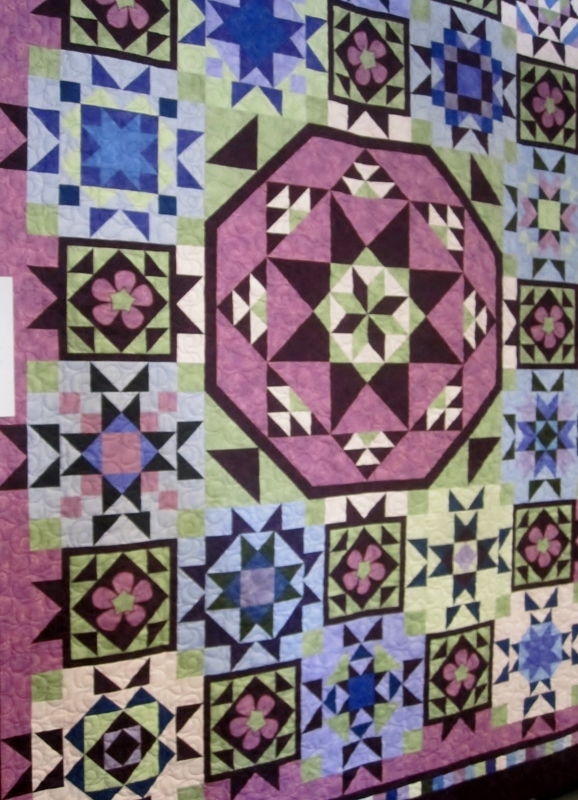 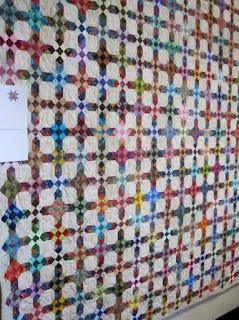 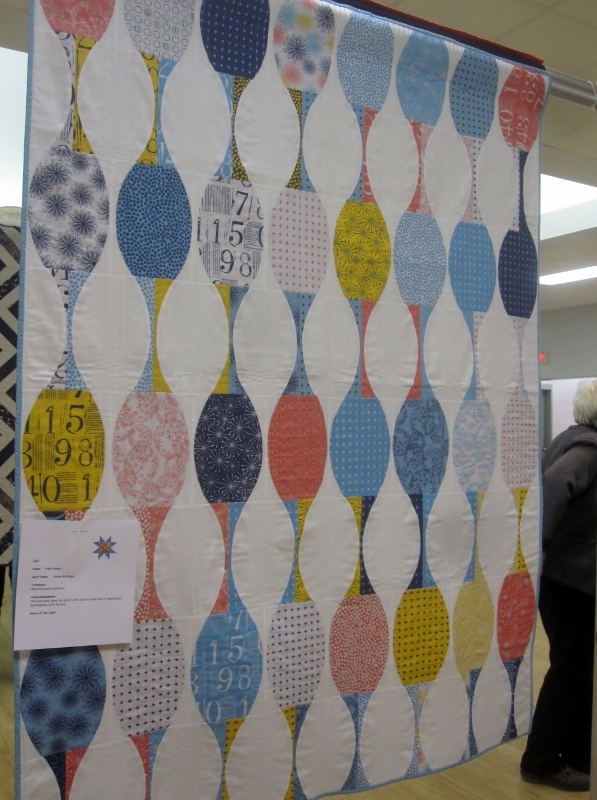 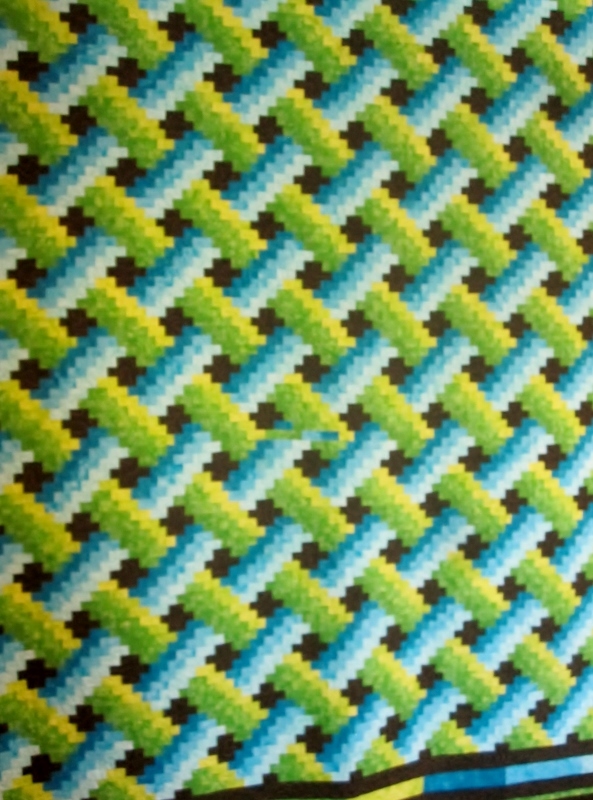 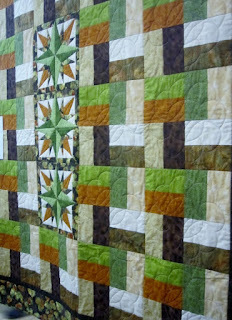 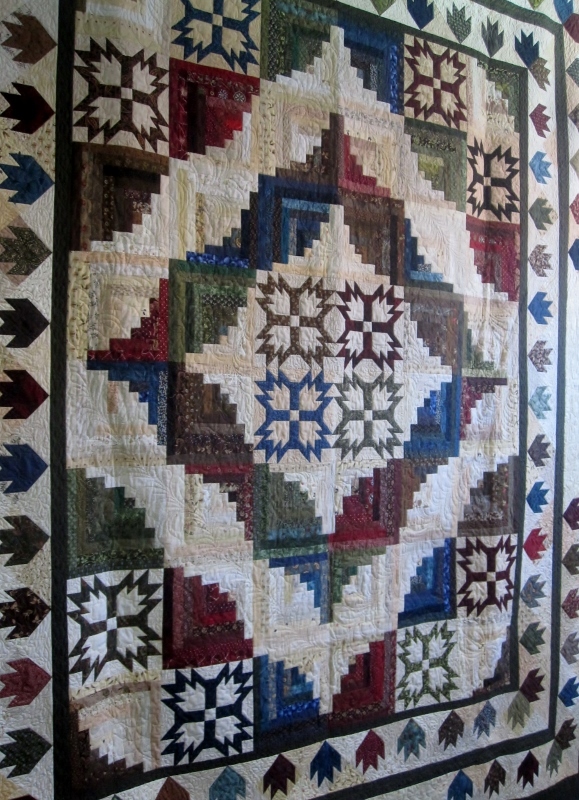 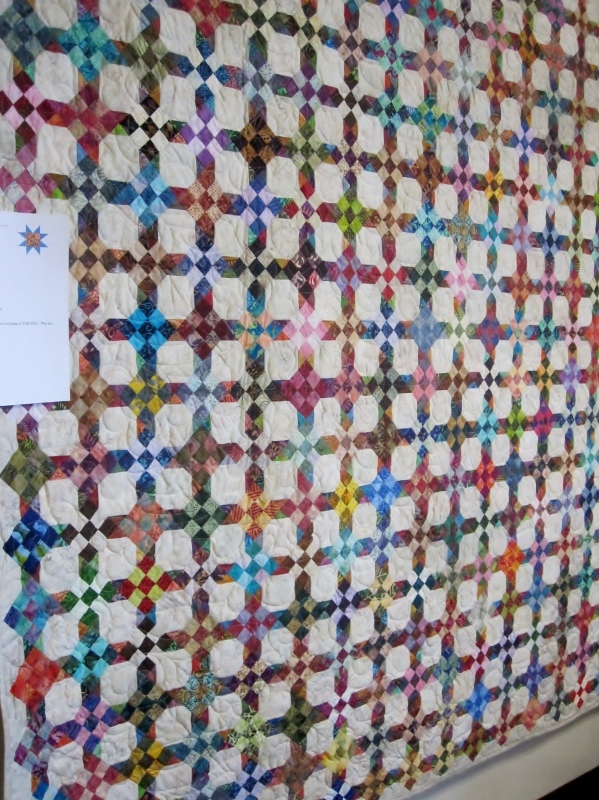 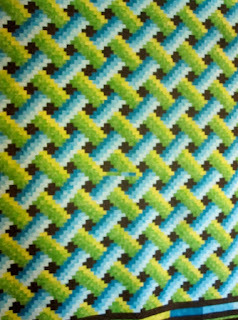 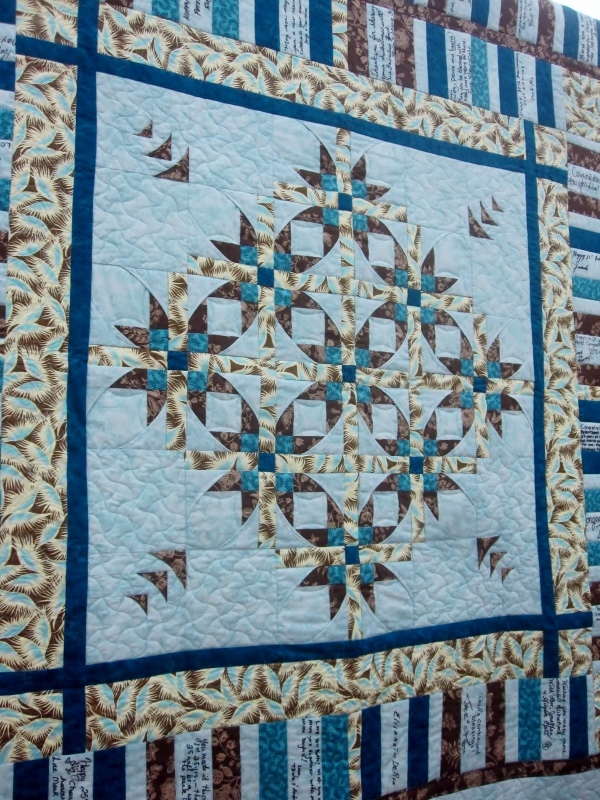 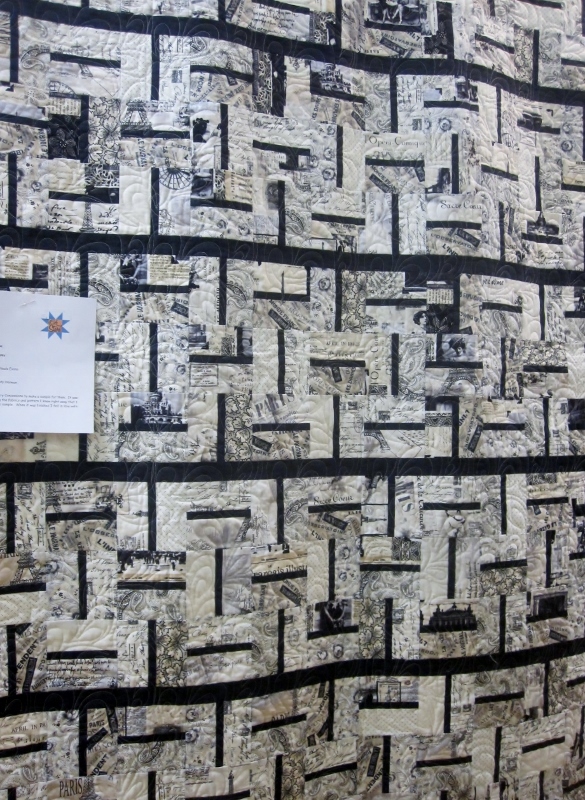 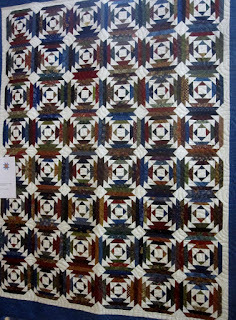 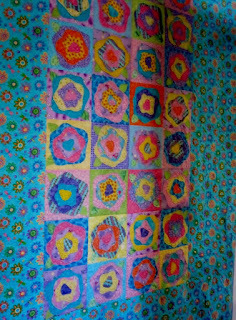 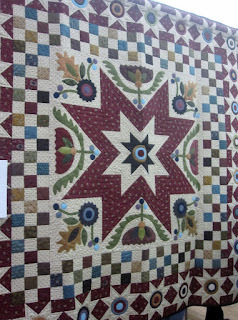 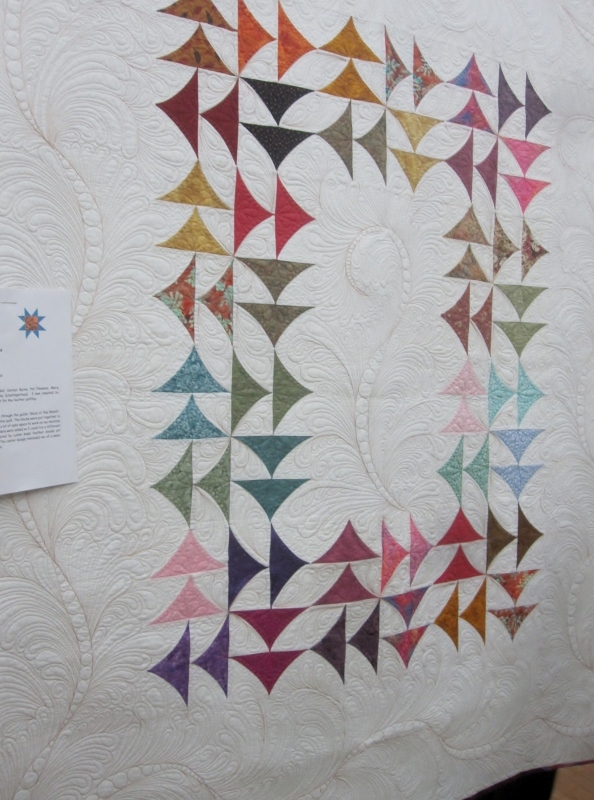 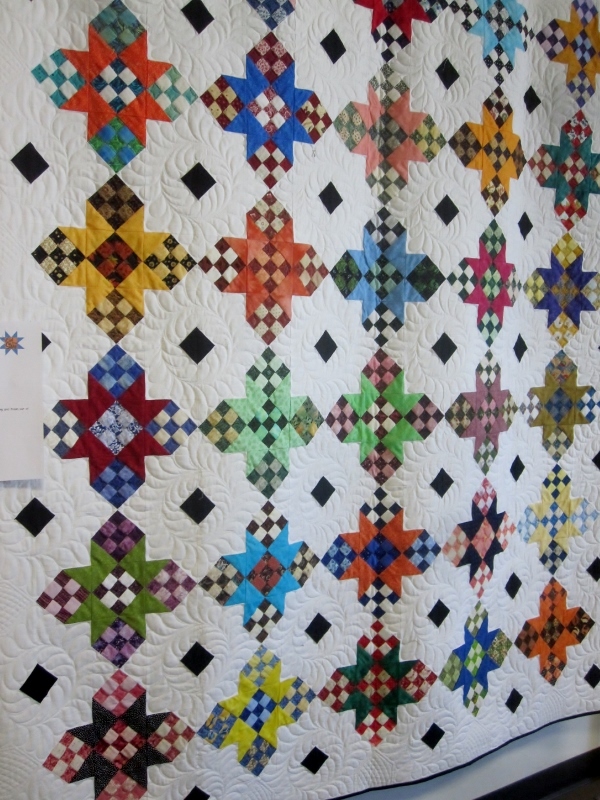 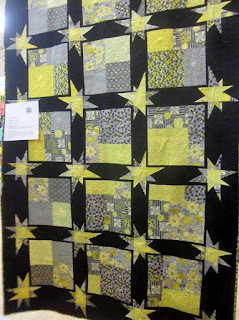 I'll have the last of the quilt photos up tomorrow. 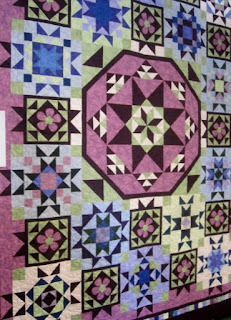 These are fabulous ... thanks for sharing ! 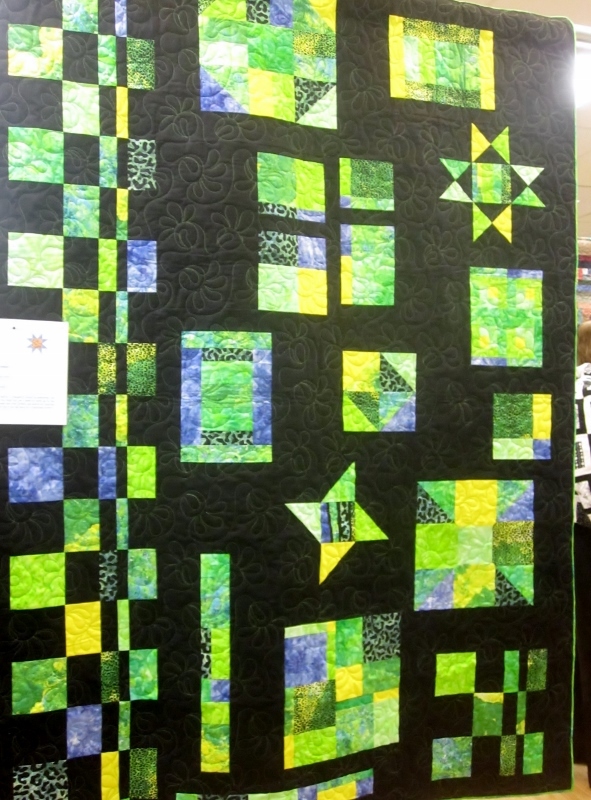 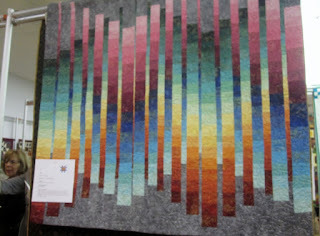 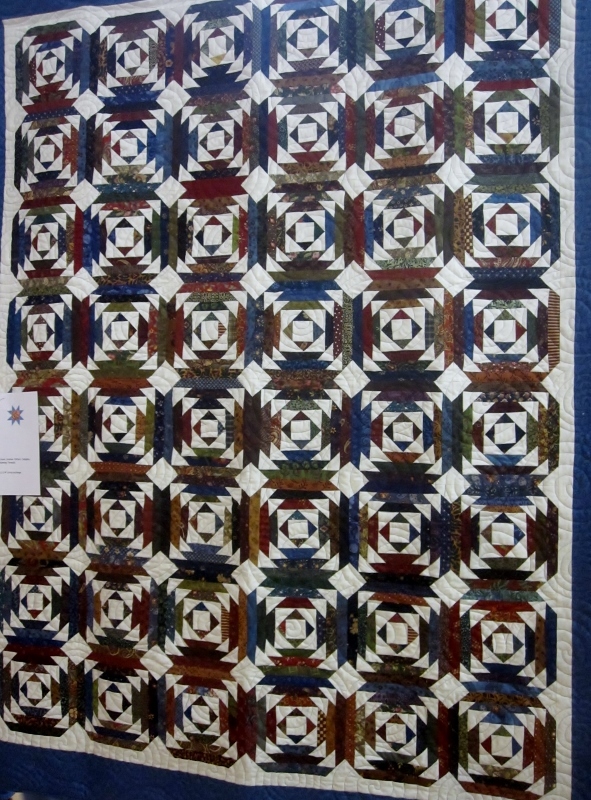 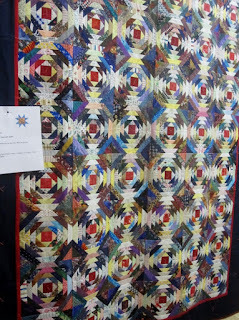 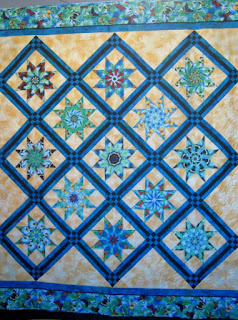 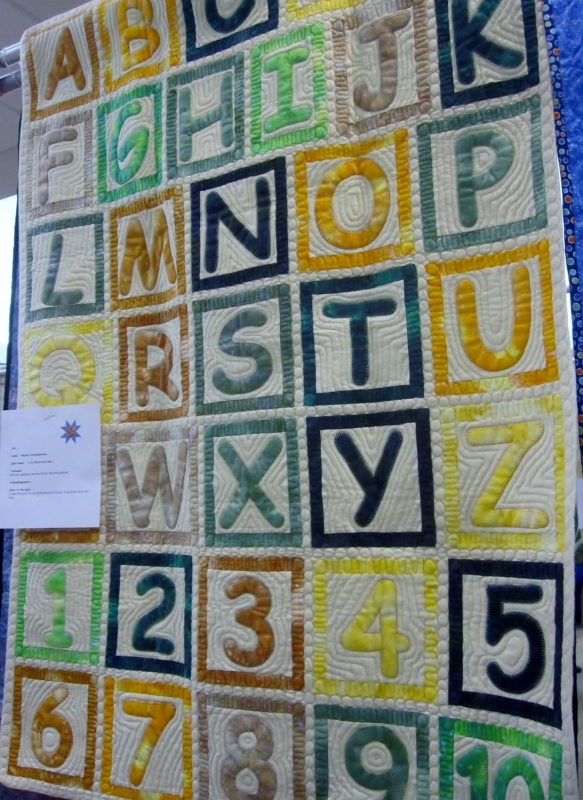 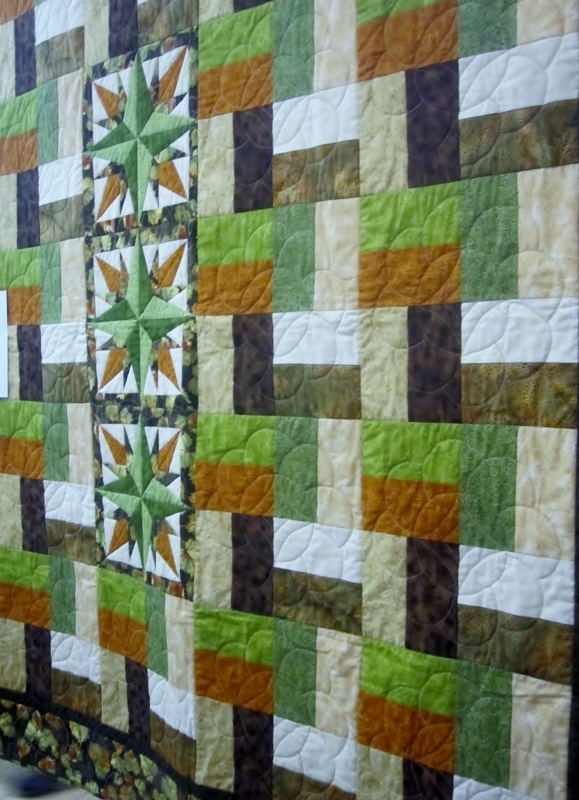 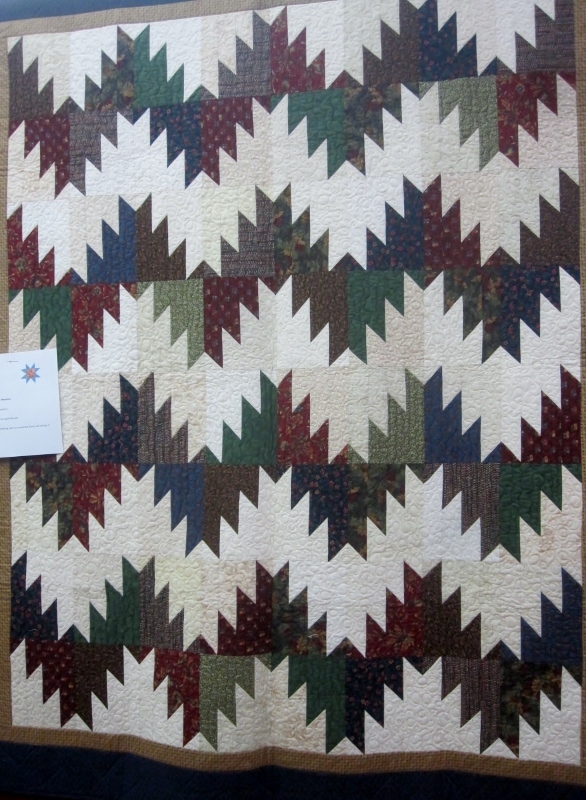 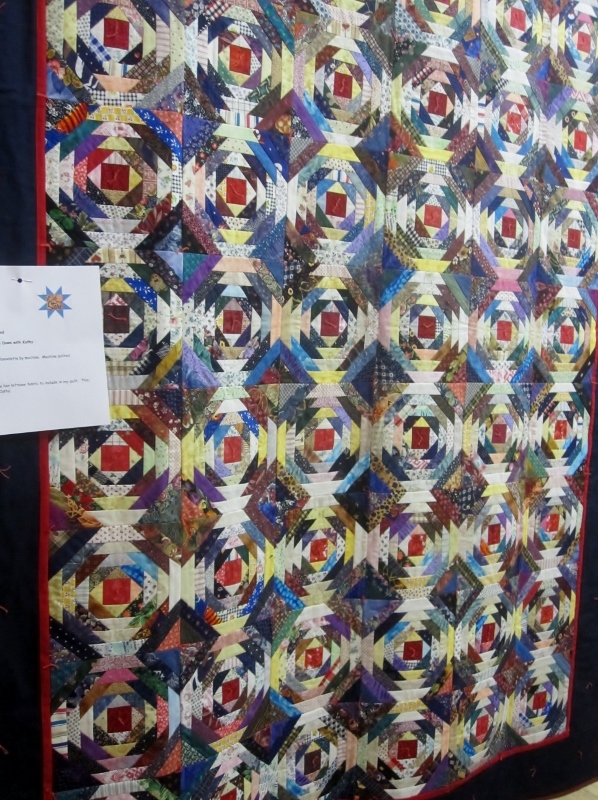 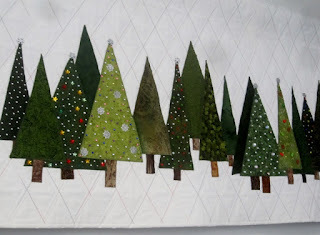 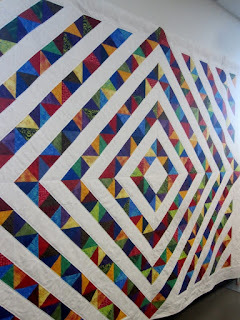 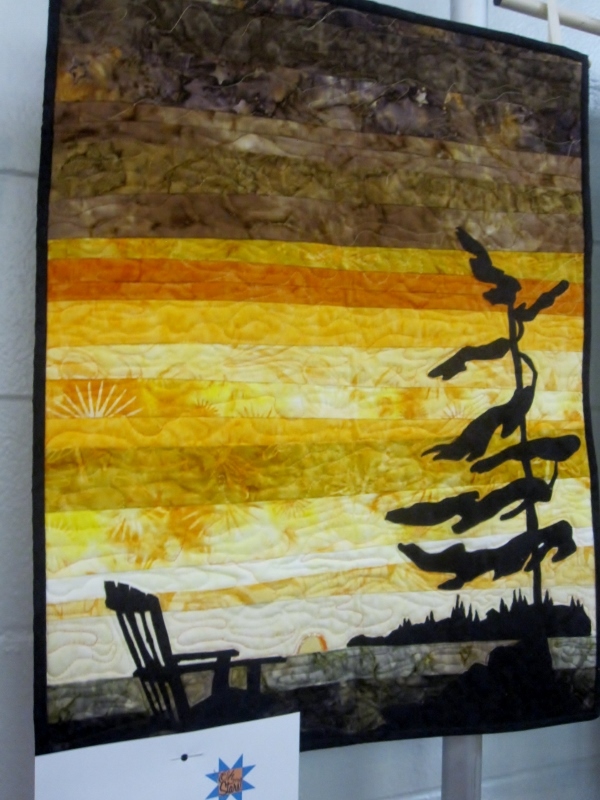 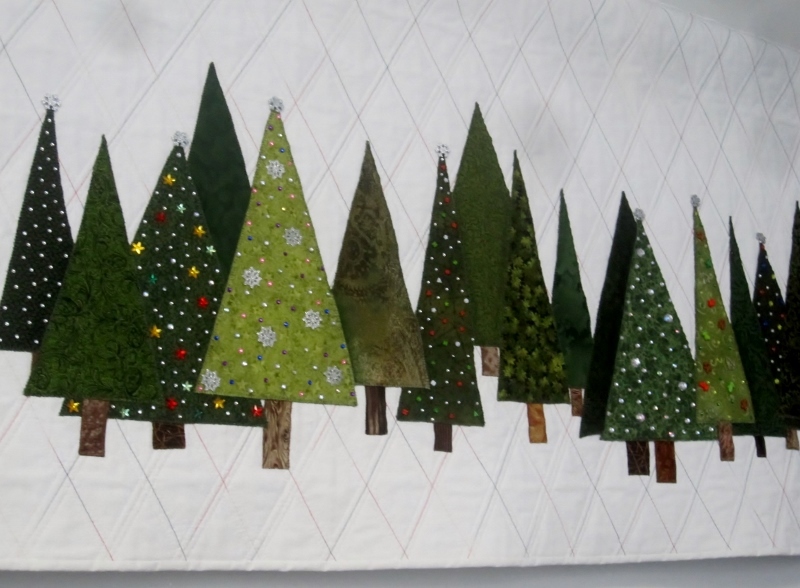 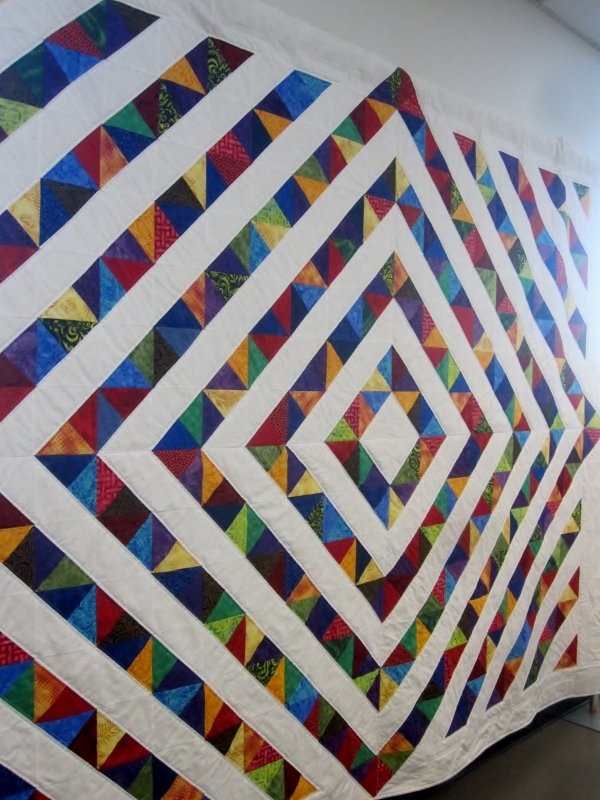 Wow, what designs, colours, stitching, piecing, and quilting, My favourite, #4, with vertical strips shaded, and the trees, altogether what a wonderful collection. 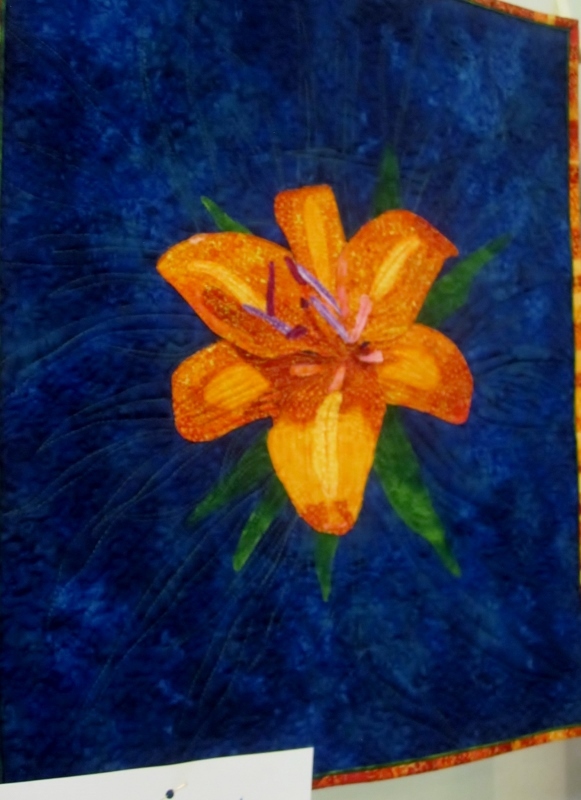 Thank you once again for sharing the show with us. 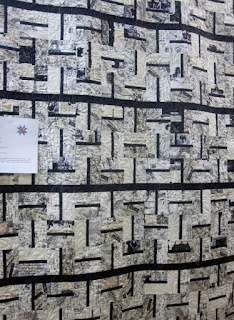 So much to see and to be inspired by! 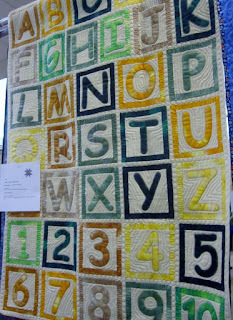 Great fun to see the show through your eyes. 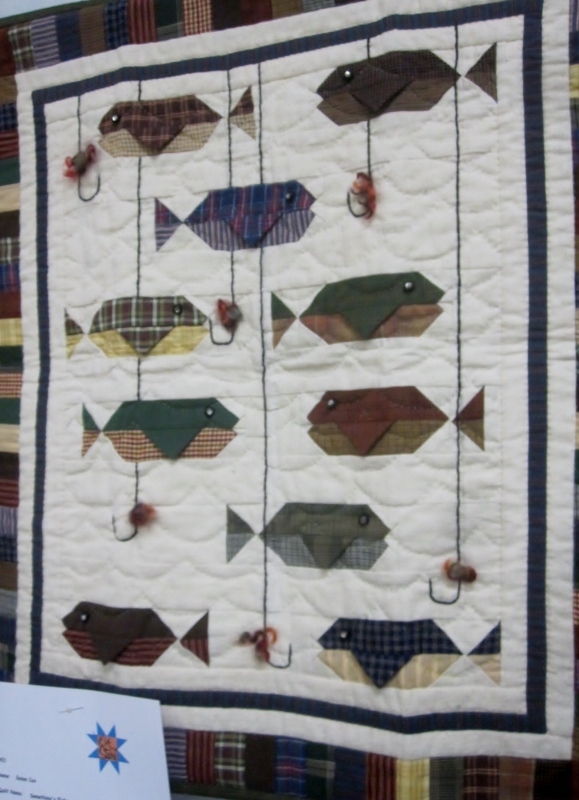 I love the scrappy ones and the fish made me smile.